LSP Casual - Creative Mindworks, a Miami Florida based internationally ranked integrated marketing and advertising firm, solutions driven and Thinking Fresh Daily! 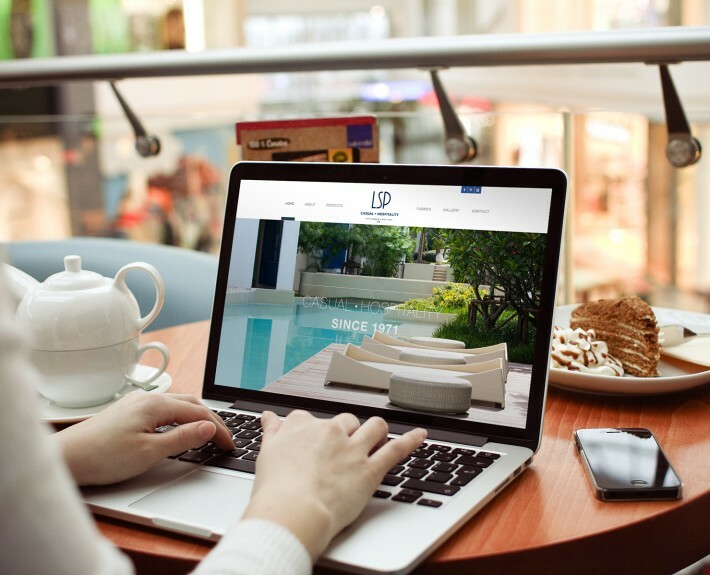 LSPO Casual produces high-end umbrellas and pavilions for a variety of hospitality and real estate clients. 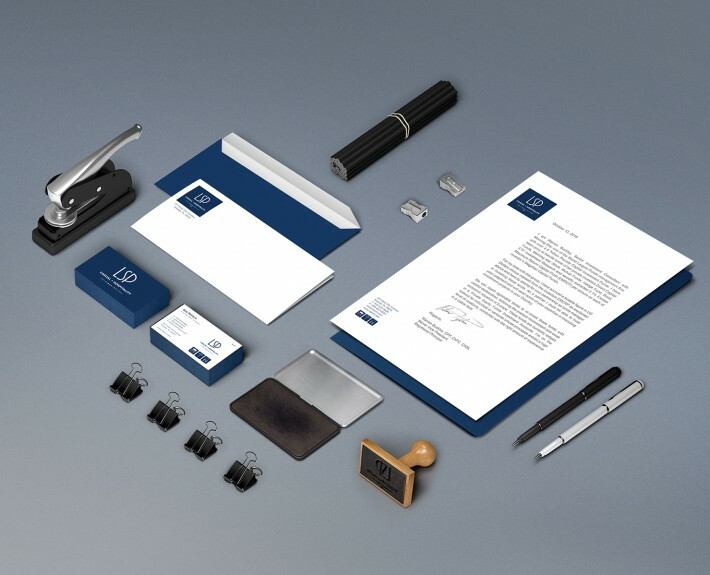 Creative Mindworks was tasked with offering them a new brand identity for as elegant as their product. We produced a new LSP website along with a B2B campaign that not only captured the elegance of their brand but increased their sales across the board.